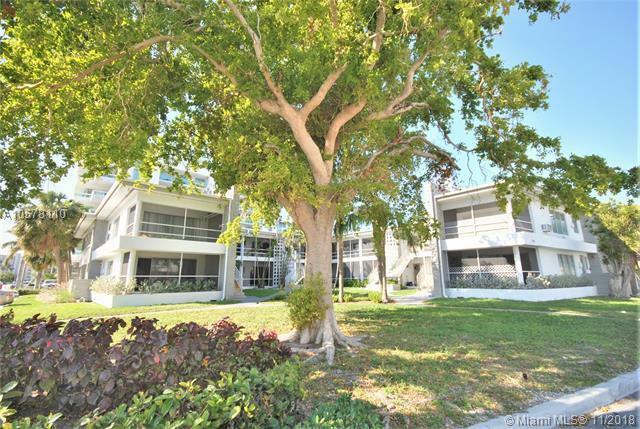 **SPECIAL PROMO - Move in with just 1st month & $500 deposit + LIVE RENT FREE FOR THE REST OF THE YEAR** Enjoy the peace and tranquility of Bay Harbor from this neighborly residence! 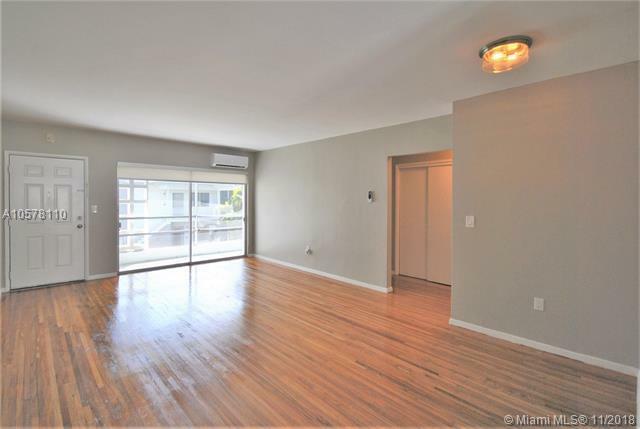 This spacious top floor corner 1BD features a modern open kitchen with SS appliances. Become the pancake queen on the center griddle of your four burner stove! 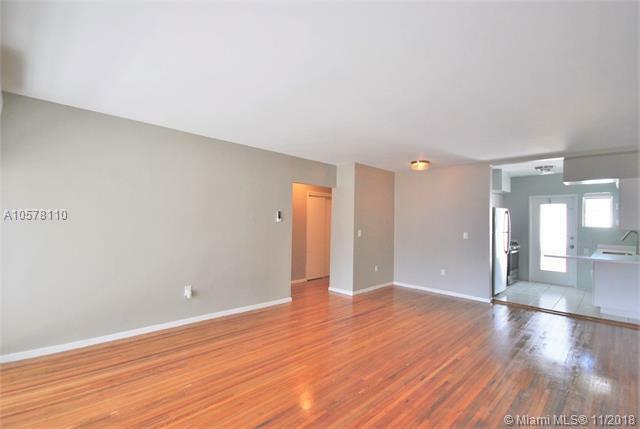 This apartment offers wood flooring, chic bath & all stylish lighting. Enjoy the wonderful bay breezes from the screened in balcony accessed from sliding glass doors in living room. Walk or ride to the wonderful shops & cafes in the Bay Harbor commercial district and the beach. 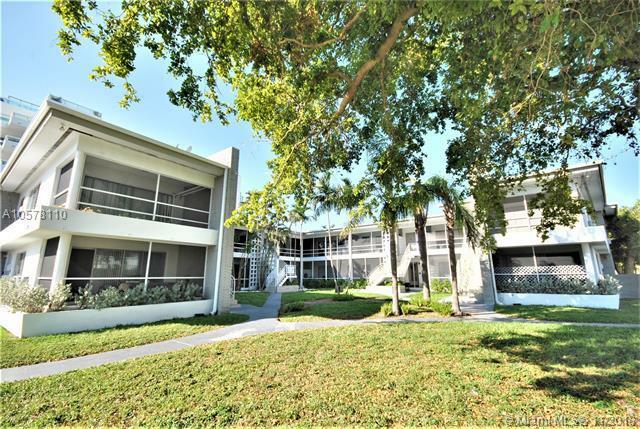 This building has it all, including on-site laundry and easy off street parking. Easy to show & fast approval process. Pets welcomed! Listing courtesy of Urban Resource Llc.